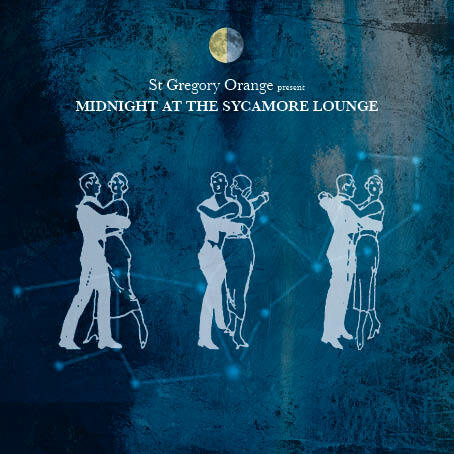 'Midnight At The Sycamore Lounge' is also available to pre-order now from here for £6. 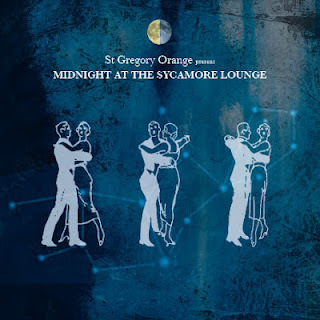 You'll immediately receive 'Salem AM' & 'My Exile Years' as well as 'Setting The Curtain Aflame' with the rest of the digital album and the CD following on the albums release on 28th May. If that wasn't enough they also (along with the vast majority of our roster) contributed a track to the Rhubarb Bomb's new book, launched last Saturday. You can download the exclusive track, Nights In The Drunk Tank for £1 or buy the whole 216 page book with 18 track CD (highly recommended) The City Consumes Us for £10.